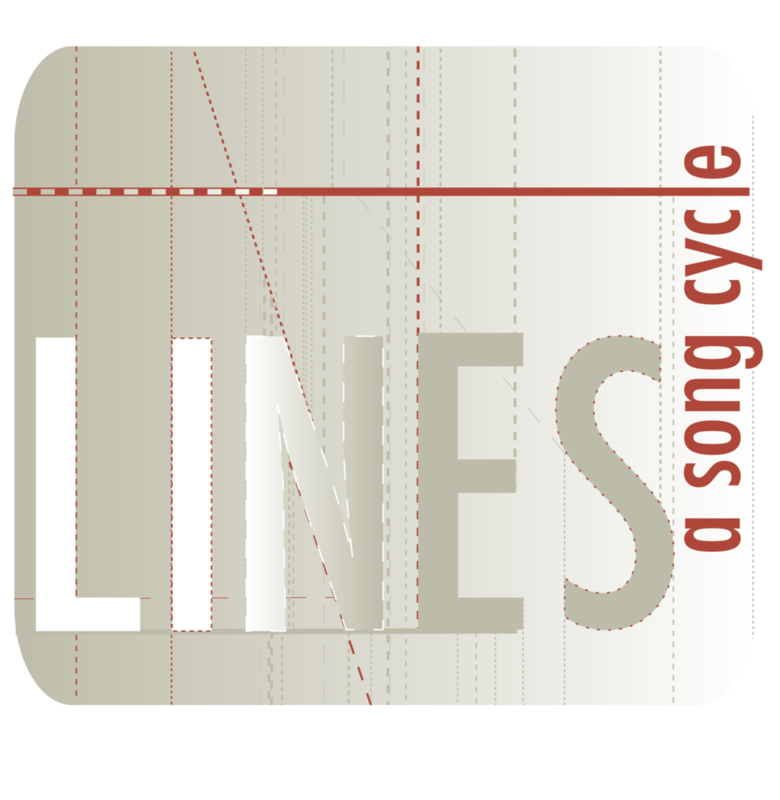 Listen to samples of LINES: A Song Cycle on Soundcloud featuring Katy Holtkamp, Hansel Tan, Rhys Gilyeat, EJ Zimmerman, Megan Masako Haley, Danielle Gimbal, Lizzie Hagstedt, Marc dela Cruz, Jared Gertner, Joana Carpenter, Hana Slevin, Jennifer Piacenti, Daniel Edwards and David Foley. Hem lines. Bloodlines. Punch lines. There are lines everywhere, and they all have power. Two friends stand in line to buy tickets to a wrestling match. They get into a fight. Irony ensues. Elsewhere, soldiers stand on walls and consider why their lives should be worth more than their enemies. Elsewhere still a dancer finds herself subject to an audition for a wholly exploitative piece of theater and wonders if being a part of its chorus line is just suffering for her art or if she’s some kind of cultural traitor for perpetuating an aging stereotype. Every line leads to a character that wants something, but what they want isn't t always what they need. Further, the things they need sometimes mean they can't have the things they want. Freud calls it the Principle of Reality, we call it LINES.